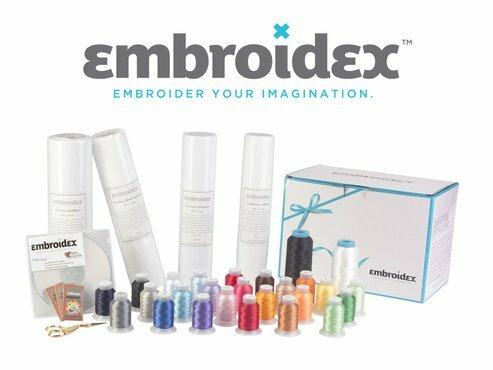 ★ ALL-IN-ONE EMBROIDERY STARTER KIT – Embroidex starter kit provides you a cost-effective way to start from scratch with your new embroidery machine. 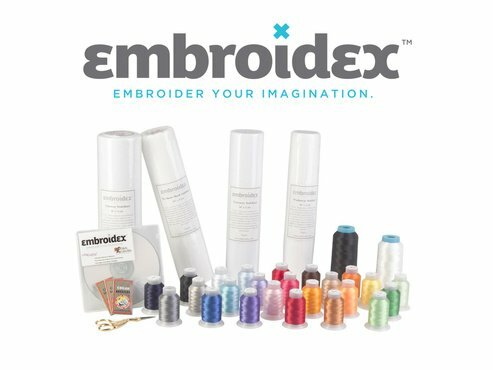 The kit is has a thoughtful selection of all the essential embroidery paraphernalia that you would need to start with your first project – the kit ensures that you need to look no further to start with. 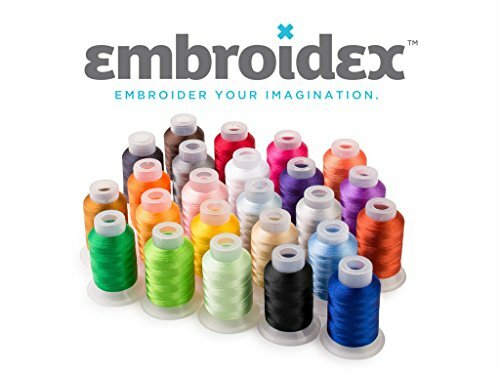 ★ INCREDIBLY USEFUL FREEBIES – Not only do you get all the essential notions but also a free CD which includes important tutorials and tips to help you smartly execute your embroidery projects and let your machine do the work you and everyone else would love. In addition, the kit comes with 20 Embroidery Machine Designs & Projects by Anita Goodesign and 20 Designs by Dakota Collectibles – eliminates the need to go searching designs for your initial projects. 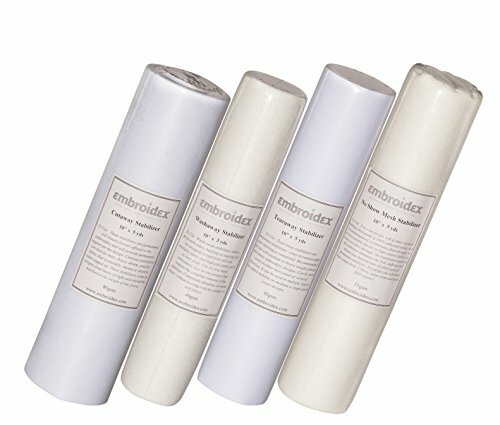 Are you not sure what all you need to buy for your first embroidery project? Not only this, we also offer you 100% risk-free satisfaction guarantee to let you buy with confidence. ★ UNIVERSAL KIT – All the notions that come in the kit have universal design and can be used with any machine design. 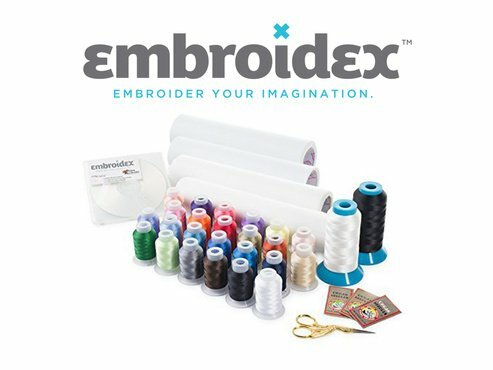 So, don’t worry about which machine you are using, just pick this kit and get started and create wonderful embroidery projects. ★ 100% RISK-FREE SATISFACTION GUARANTEE – We also offer you 100% Risk-Free Satisfaction Guarantee to let you buy with confidence; no questions asked. We can assure you that you get all high-quality products within the kit. So, why think twice? ORDER NOW and grab this amazing deal today! Looks like this is a pretty good deal — would cost a lot more to buy the thread separate.